Spooky things at the Farmers Market & Bazaar. Each Saturday brings different things to see and do! We know we have so many great things to be thankful for! ONE is to be able to do what we do so we can spend more time with our family! NOBODY does the holidays like a business vendor or crafter! You want UNIQUE gifts OH BOY can we HELP YOU and your wallet! Will be exactly 1 year on the 18th since the Farmers Market & Bazaar first opened it'd doors! Hope to have many more years to come! WE COULDN'T HAVE DONE THIS WITHOUT YOU! "The Lil' Farmer Stand" is run by the Sanders, Liz (from QC Bee), her husband Ray and their 3 year old daughter Lilly. 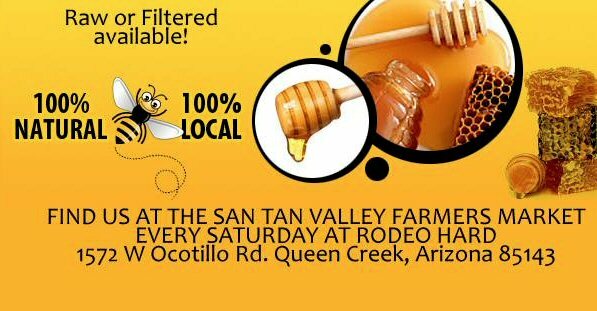 The family strives to bring Arizona fresh produce that is pesticide free at affordable prices. 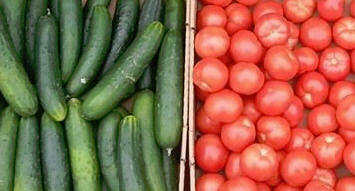 We look forward to seeing you at the Farmers Market! .... and yes, we'll be doing pricing on regular vs organic at stores and making sure that we're in the right ballpark for pricing. I want people to come and go "That's one hell of a deal for organic", not "they raise the prices too high." 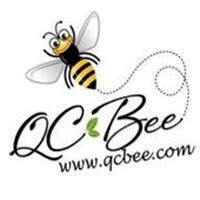 Actual Photo of QCBee hard at work! Asking questions is one thing Liz and her family welcome! My bees are Arizona native (meaning swarmed locally). So if you see a bee in your yard, they are out working hard! Liz gets to interact with her bee's quite often, however she has to wear an awesome "outfit"
Wanna meet the SWEETEST lady in San Tan Valley...literally? 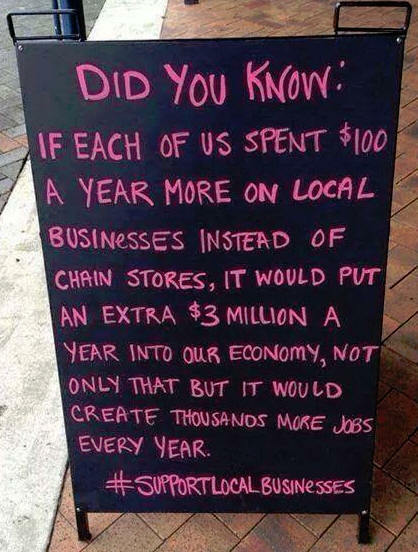 Come on down and support her LOCAL business! Go ahead you know you want to! 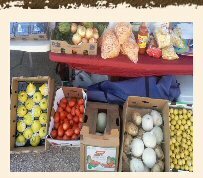 Truth Farms Bringing Local Arizona Grown Produce EVERY single Saturday! We LOVE HER!